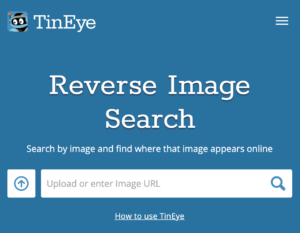 Similar to Google reverse image search, TinEye takes the process a few steps further by revealing not only where an image has been posted elsewhere online, but also how it has been modified. So the next time a user reports a large fire with a photo on social media, you can use TinEye to discover that the image has been cropped and zoomed in on to make a very small campfire look like a blazing inferno. 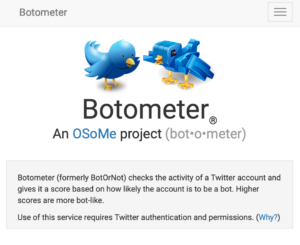 The search engine is free of charge for non-commercial use. Kind of like the TinEye search for videos, this nifty tool allows you to trace the source of any YouTube video. 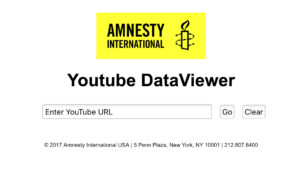 Simply copy and paste the Youtube URL into the DataViewer and click ‘go’. Then, hey presto! You quickly discover that the video of a protest supposedly happening outside your building was actually footage taken outside a football match in Sydney back in 2008. The trends on Twitter change quickly and it can be hard to determine when and for how long a particular topic was trending for in a specific place. 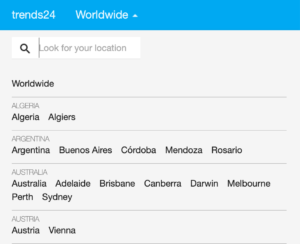 This is where Trends.24 comes in – a simple online dashboard that gives an hour by hour breakdown of what’s been trending on Twitter in a certain location over the past day. It’s useful context for both timing and reach of campaigns and live issues burning up Twitter feeds worldwide. 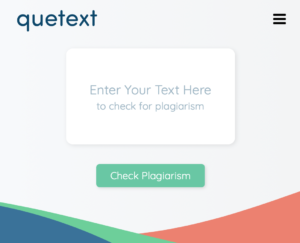 A free or low cost option for detecting plagiarism. Quetext allows you to check the authenticity of material before you publish it under the organisation’s name. So the next time a colleague sends you an article to appear on the guest blog, you can check it really is their work before someone else catches them out! Depending on how much you need to use the tool, you can upgrade to a low cost subscription.